As we find ourselves entering the season of glad tidings and goodwill to all men here is a razor sharp black comedy that is about the very opposite of those Christian sentiments. Six stories of revenge - each distinct and separate from the last and each focusing on a different narrative of wrongdoing and retribution. 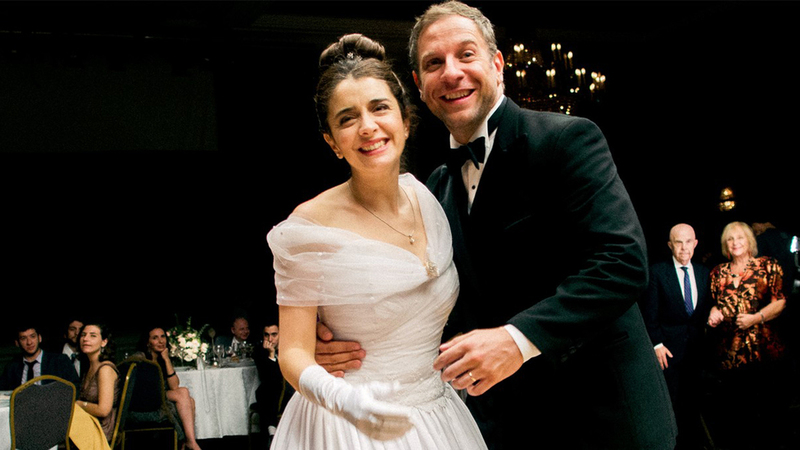 Wild Tales is a portmanteau film - the cinematic equivalent of a collection of short stories. Other notable examples include Dead Of Night, Coffee And Cigarettes, New York Stories and Four Rooms. These anthologies are comparatively rare and can often be unsatisfying - Wild Tales is an exception, each segment is funny, compelling, full of spice and often featuring a tasty twist in the tail. Some of Argentina’s finest actors appear here including Ricardo Darin who starred in the brilliant 2009 Oscar winning drama The Secrets In Their Eyes. Director Damian Szifron made this into the most commercially successful film ever at the Argentine box office and the movie bears the clear fingerprints of Spanish maestro Pedro Almodovar who along with his brother Agustin was a producer. Think Roald Dahl crossed with Breaking Bad plus a liberal dash of Kafka. 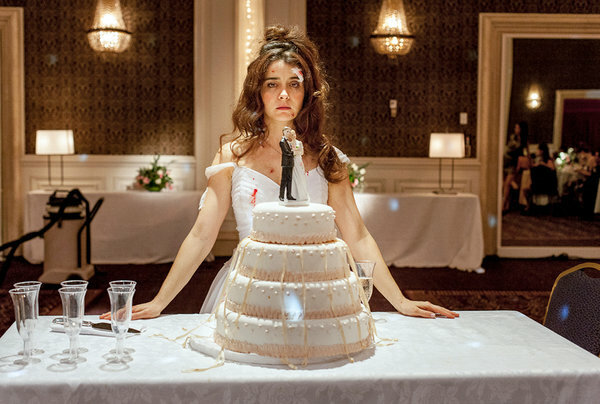 Wild Tales is sometimes violent, always vivid and thought-provoking - the perfect counterpoint to Christmas cheer. January 22, 2016 by Lucas Jones.